In the Canada, US, UK, Australia and Europe. EUROIMPORTS is ranked no. 1 selling pet products. 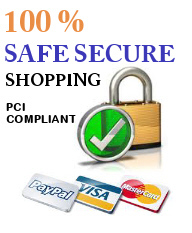 We are known for our prompt service and quick delivery. Looking for a muzzle? You will find over 20 different sizes of wire dog muzzles. Wire Basket is our most popular. Nylon Muzzle is also available here. We have the best selections of Collars, leather collars, nylon collars and competitive prices. Flat Nylon Leash: This is the most common type of leash. It is sturdy and strong. These leashes tend to be available in almost any color and length. This collar allows you to effectively control your dog. It eliminates unwanted pulling, jumping & barking. Ideal for training. Safe, effective, comfortable and recommended by professionals. SNOUT Measure your dog right below eyes. Lead or leash is the connecting link between you and your dog. Its function is to control your dog and therefore its length, width or structure depends on its intended purpose. A long narrow piece of leather, chain etc that you fasten to the collar around a dog’s neck in order to control the dog. The usual American word is leash. Wire Cage Muzzles for Pittbull and Boxer breeds. These muzzles will also fit dogs with similar snout. Wire cage Muzzles for large dogs like the German Shephard, Great Dane Mastiff etc. Rottweiler Muzzles will fit dog with similar snout. We recommend sizes # 31R2/1, 32R2/2 and 50R5. Schnauzer Dog can fit on size 62R6/2, 61R6/1, 24R1/3, 63R6/3 and 64R6/4. Please measure your dog properly for proper fitting. 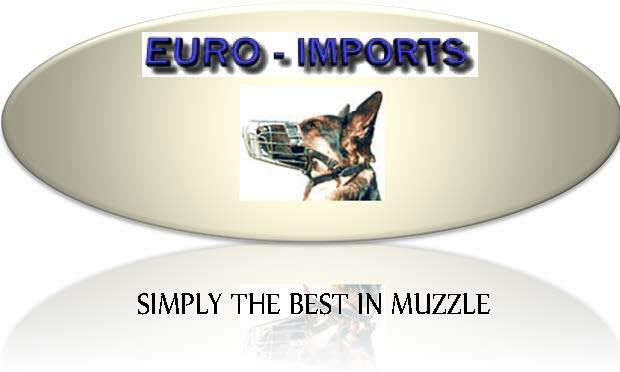 Find the best deal on Wire muzzles for small dogs!! Save money on quick shipping? 5 available sizes for any small breeds. This adjustable quick fit muzzle features strong, yet soft flexible breathable nylon mesh that fits your dog comfortably. Additionally, the well-built design makes it difficult for dogs to dislodge. Specially Designed for female dogs. Allows for complete leg & tail movement. Machine washable and easy cleaning. Adjustable waist belt with easy on/off buckle. Sanitary pad included. For Proper fit, please measure dog's waist. For your mutual safety, your pet should be restrained or confined at all times while riding in your vehicle. Unrestrained, your pet can be a serious threat to you and your passengers, distracting you or impairing your ability to drive.